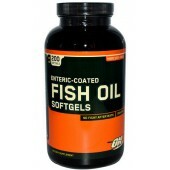 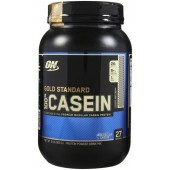 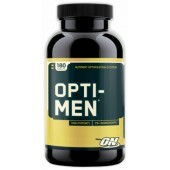 Optimum Nutrition was founded in 1986 by brothers Tony and Michael Costello. 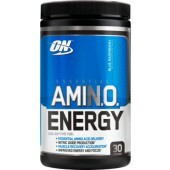 Originally known as Costello's Health Distributors, the entrepreneurial brothers soon recognized an opportunity in the need for significantly improved quality and innovative vision in the sports nutrition industry. 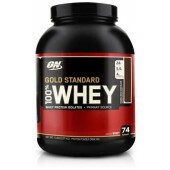 The Optimum Nutrition brand was launched to satisfy both demands, and after 22 years of success reflected in great part by the ongoing best-selling status of ON Gold Standard 100% Whey, the Costello's entered into agreement to sell the company to the international cheese and nutritional ingredients group Glanbia. 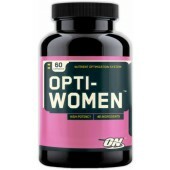 Optimum Nutrition strives to produce distinctive, affordable, premium-quality products while making every effort to anticipate ever-changing customer needs and meet the demands of a dynamic market with innovative products, effective support materials, and unsurpassed service.